Make Break Egg-cellent Banner. 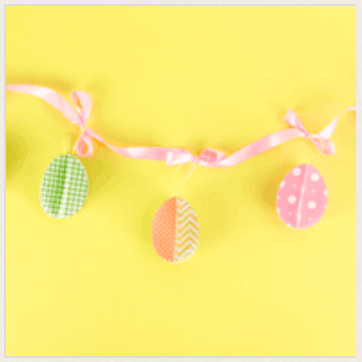 Make a banner filled with cute, colorful paper eggs for Easter. Buy the scrapbook paper, and the supplies to decorate it will be provided. This event is available today, April 20, 2019, from 1:00 pm – 3:00 pm. Let your kids explore their creativity while you shop! $3 per project, ages 3+, supplies included. Sessions starting every half hour from 10:00 am – 11:30 am. See a store associate to join the fun! Sign up in-store or just drop in. Parents must remain on premises during the event. 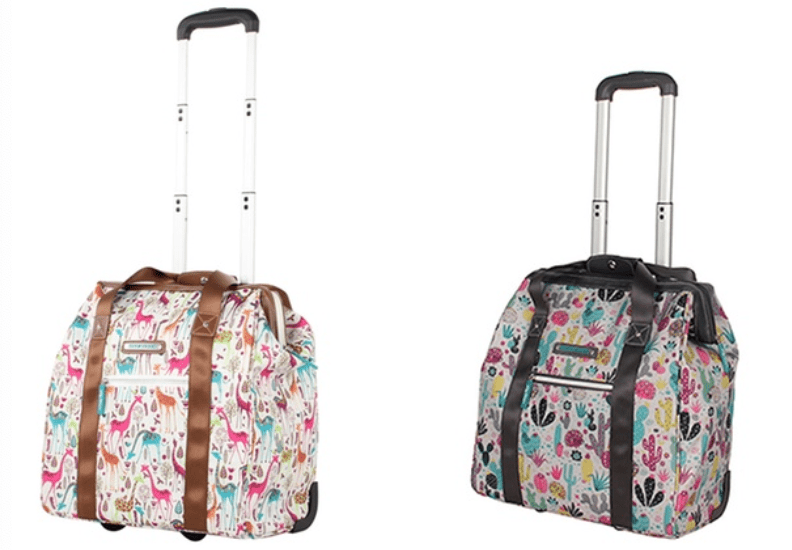 Groupon Canada has a great offer available now, where you can save 55% off Lily Bloom Underseat Wheeled Cabin Totes Carry-On Luggage, now for $73.99, was %163.99, save 55% off. This offer is available for a limited Time, while supplies last. Get Babymoov Babyni Premium Baby Playpen | Pop-Up Indoor & Outdoor Canopy for Babies to Safely Sleep, Rest and Play (6 Toys Included), today for $50.00, list price $99.99, save $49.99 – 50% off. Get Babymoov Babyni | Activity Gym, Pop-Up Tent & Travel Bassinet for Babies | For Indoor & Outdoor Use | UPF 50+ Canopy, Mosquito Net + 6 Toys Included, today for $50.00, list price $99.99, save $49.99 – 50% off. Get DEWALT Li-Ion Cordless Drywall Screwgun and Cut-out Tool Kit, today for $239.99, list price $299.00, save $59.01 – 20% off. The Home Depot Canada has Interior Living Event going on where you will have great offers on many items. PLUS, Get FREE shipping on all flooring purchased online. 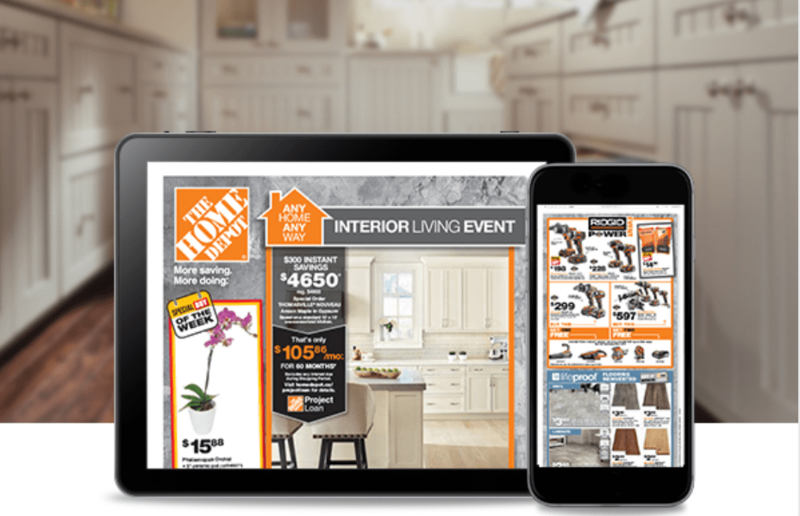 Click here to shop online at The Home Depot. You can visit the SmartSource SmartCanucks Canada portal to get some new P&G coupons. Save on Pampers, Tide, Shampoo, Hair Care, Always & More! Click here to print The SmartSource SmartCanucks Canada coupons. 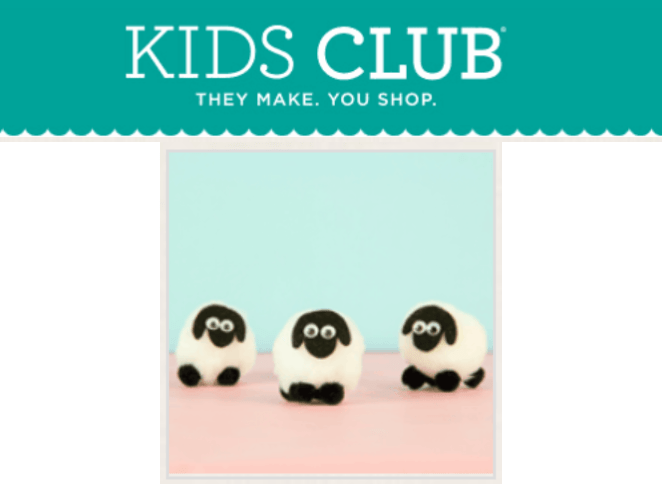 Let your kids explore their creativity while you shop! Choose from two projects designed specifically for your little maker’s age range. $2, ages 3+ or $5, ages 6+, supplies are included. Sessions starting every half hour from 10:00 am – 11:30 am. See a store associate to join the fun! This offer is available now until January 13, 2019. 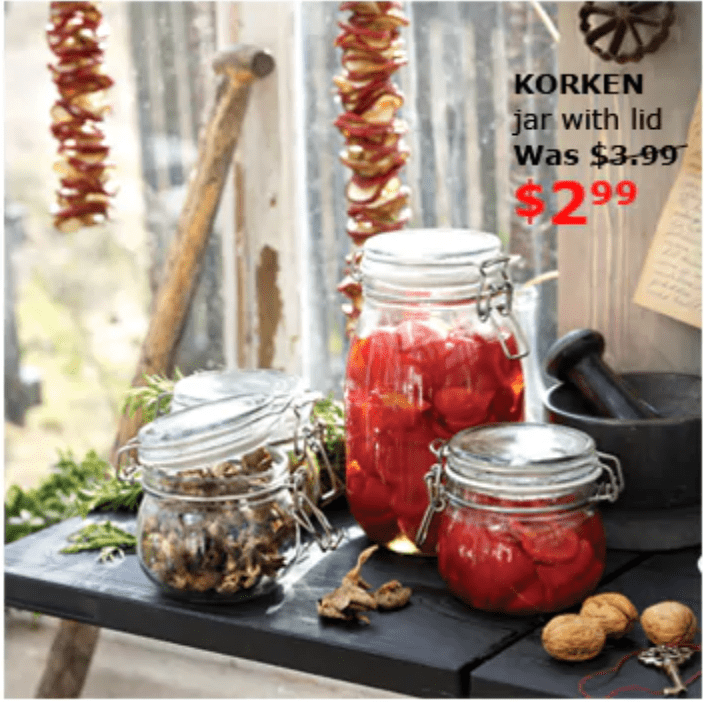 Click here to view IKEA Canada flyers. 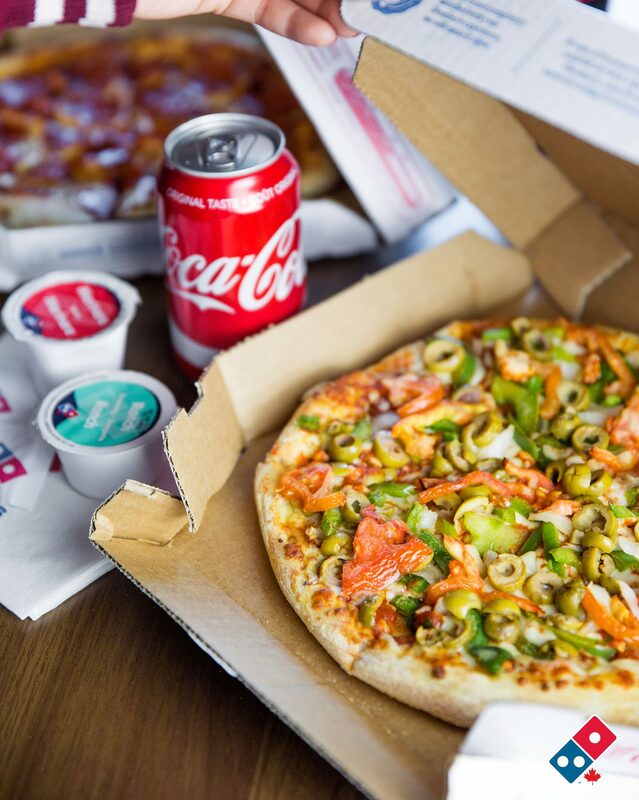 Domino’s Pizza Canada Promotions: Save 50% Off Any Pizzas! Monday is the perfect day for pizza! 🍕🍕 🙂 Domino’s Pizza Canada has a delicious offer starting today, Monday, November 26, 2018! Save 50% off all pizzas at menu price (ordered online, carry out and delivery orders). Please use the order code 8705 to get your discount. Click here to find a Domino’s Pizza Canada location nearest you. VIA Rail Canada Black Friday 2018 Sale *LIVE* Save up to 40% off on Various Fares! What’s not to love about saving up to 40% on various fares with VIA Rail Canada Event? Jump on board the Black Friday sale, the biggest sale of the year and enjoy travel over the holiday season! Please enter Discount Code VIA40 when you book to get this Via Rail deal. The VIA Rail Black Friday offers apply to tickets and passes purchased from now until 11:59 p.m. ET on November 26, 2018, inclusive. Discount code VIA40 is required, except for pass purchases (prices shown online have already been discounted by 40%). Save 10% off best available fares in Economy class (system-wide) and Business class (Corridor): travel period is from Saturday, December 1, 2018, to Tuesday, April 30, 2019, inclusive. Save 40% off Sleeper Plus class: travel period is from Saturday, December 1, 2018, to Tuesday, April 30, 2019, inclusive. Exception: offer is not applicable to the eastern long-haul service (the Ocean) from December 14, 2018, to January 6, 2019, inclusive. Discount does not apply to Prestige Sleeper class. Save 40% off VIA Rail passes: offer applies to the following passes: Youth Summer Pass, Canrailpass System, VIA 6 Pak and Economy BizPak. Prices shown online have already been discounted by 40% (no promo code required). Click here for more details at VIA Rail Canada. Good morning 🙂 Hope you’re enjoying the Black Friday 2018 Event with Smartcanucks team today! Have a lovely day! 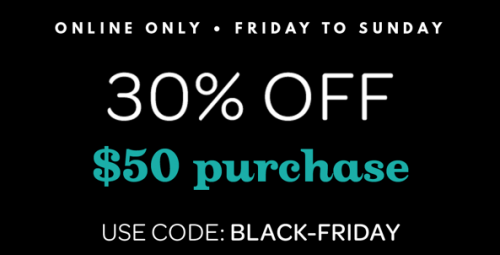 Save 30% off your $50 online purchase! Don’t forget to enter the BLACK-FRIDAY promo code at checkout to redeem the DAVIDsTEA online offer. DAVIDsTEA Canada is offering FREE Shipping on all online orders, from today, Friday, November 23 until Sunday, November 25, 2018, only. 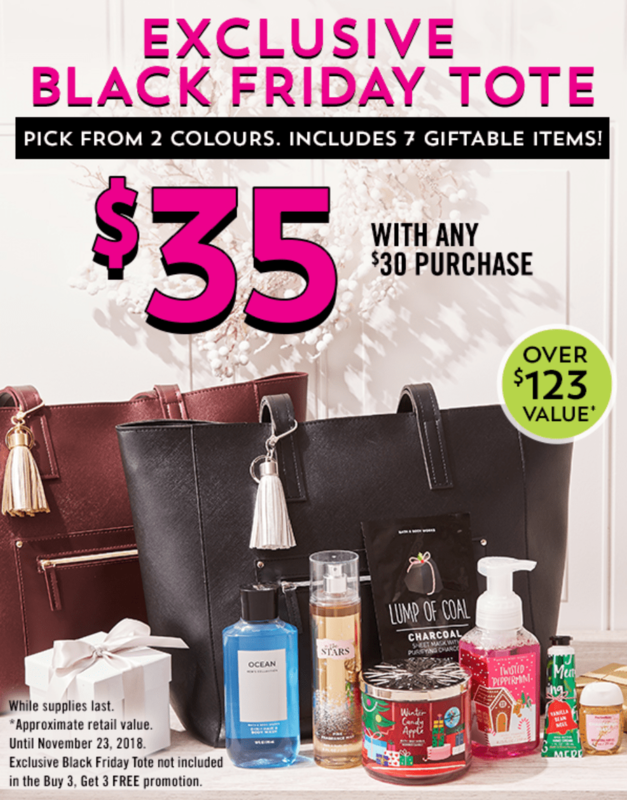 Click here to start shopping David’s Tea’s Black Friday weekend deals. IKEA Canada has revealed their Black Friday 2018 deals and they have many great online and in-store offers available starting Friday, November 23 until Saturday, November 25, 2018! There’s no better time to shop at IKEA than during Black Friday sale! Hemnes daybed, white for only $199. November 23rd. Limit 4 per customer. Rickarum table lamp, silver for only $19.99. November 23rd. Limit 4 per customer. All Soft toys Buy 1, Get 1 FREE, from November 23 to November 25. Limit 4 per customer. Save 20% off all Samla boxes, from November 23 to November 25. Limit 4 per customer. Martorp cutlery set for only $19.99, from November 23 to November 25. Limit 4 per customer. Save 25% off all coffee tables, from November 23 to November 25. Limit 4 per customer. Malm chest of drawers, black-brown for only $79. November 24th only. Limit 4 per customer. Mongstad mirror, black-brown for only $49. November 24th only. Limit 4 per customer. Strandmon winged chair, yellow, dark grey and light beige for only $159, November 25th only Limit 4 per customer. Avsiktlig rug for only $19.99, November 25th only. Limit 4 per customer. 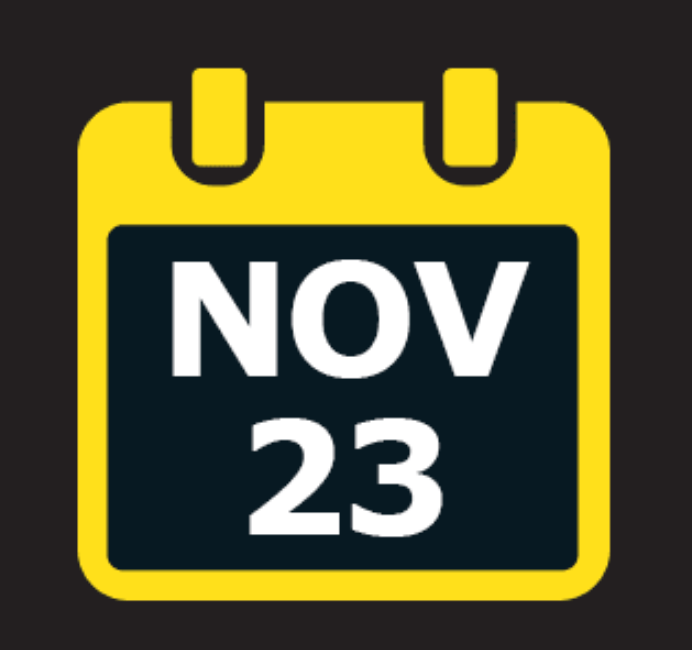 IKEA Canada stores will open at 8am on Black Friday, November 23, 2018. Enjoy two extra hours of saving! Click here to check out other items from IKEA Canada Black Friday 2018 sale. Click here to view IKEA Canada Flyer and Catalogue. Michaels Canada has a new Event: Makebreak Christmas Wreaths. Personalize a wreath with paper poinsettias, a bow and other fa-la-la-bulous touches. 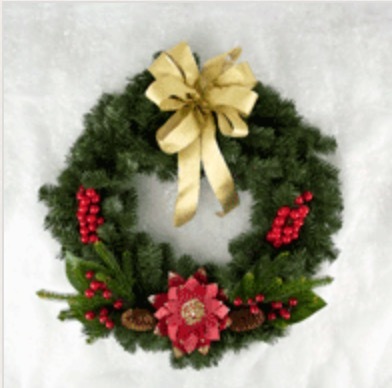 Buy the wreath base and the supplies to decorate it will be provided. This event is available today, November 17, 2018, from 1:00 pm – 3:00 pm. Toys R Us Canada has published the FREE Activities for November 2018. Harry Potter fans can dress up and join us for a slew of wizardry activities! Try the new mystery flying snitch, test your skills at our game challenges and MORE! Plus, you can ENTER in-store for a chance to win a pre-assembled LEGO 3D brick Hedwig! Recommended for kids ages 3 and up. No purchase necessary. While supplies last. Limit 1 giveaway per customer. Available instore only. Max. 100 per store. *Enter in-store during event times for a chance to win. Participating store only. Prize winner will be drawn at 1pm on Saturday, November 17 from all eligible entries received. One (1) LEGO 3D brick Hedwig prize available to be won per store. Full Rules and Regulations available in-store upon entry. Parental supervision required at all times. All giveaways and event material available while supplies last and distributed to participants only. Limit one per customer.